Here’s upcoming events with Hawaii Wedding Pros. 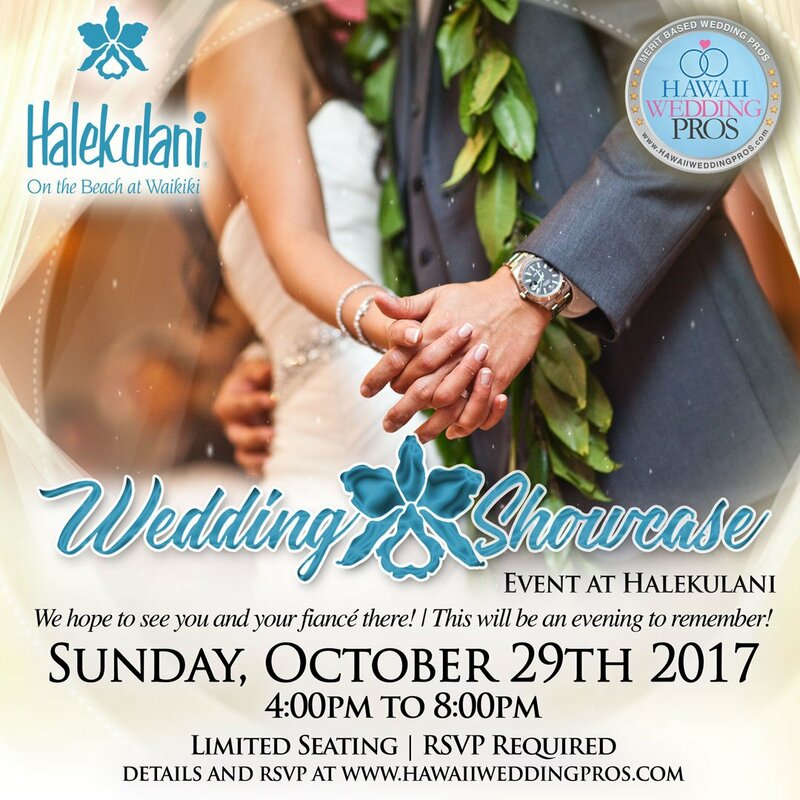 Come and get inspired for your upcoming wedding at our educational Wedding Showcase featuring presentations from The Hawaii Wedding Pros. Come and experience and evening to remember. We hope to see you and your finance there! Here’s a highlight reel from The Maui Wedding Showcase at the Maui Beach Hotel on March 10, 2019.